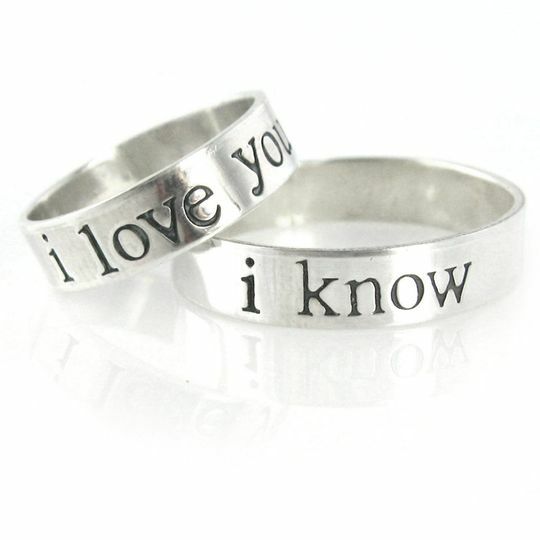 Spiffing Jewelry specializes in personalized jewelry, mens accessories and gifts, as well as geekery (pieces inspired by Star Wars, Harry Potter, Doctor Who, Disney, and more). We create every piece, by hand, in our studio in La Mesa, working in sterling silver, gold, and gemstones, as well as hypoallergenic aluminum for some designs. Our studio also features a showroom for in-studio appointments. 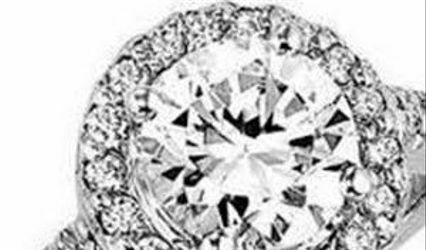 Place your order on our website and make an appointment to come pick up. Or, if you'd rather see all of our designs and options in person, make a shopping appointment. Bring a friend or two, and we'll make it a shopping party, complete with champagne. We can even completely design and create something for you while you wait. Visit our website today to get started! 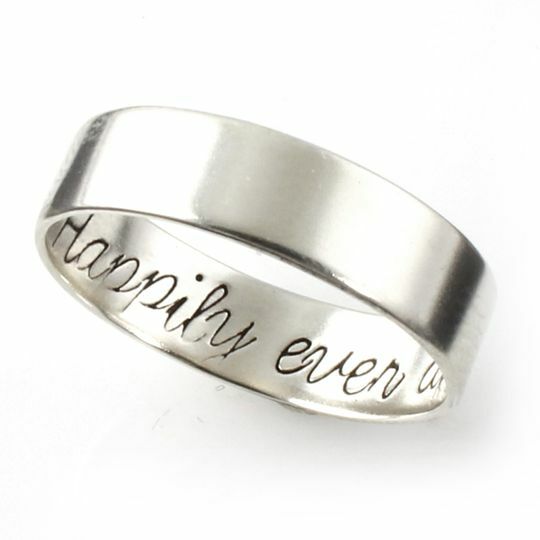 Personalized wedding bands in sterling silver, gold, rose gold, or white gold. 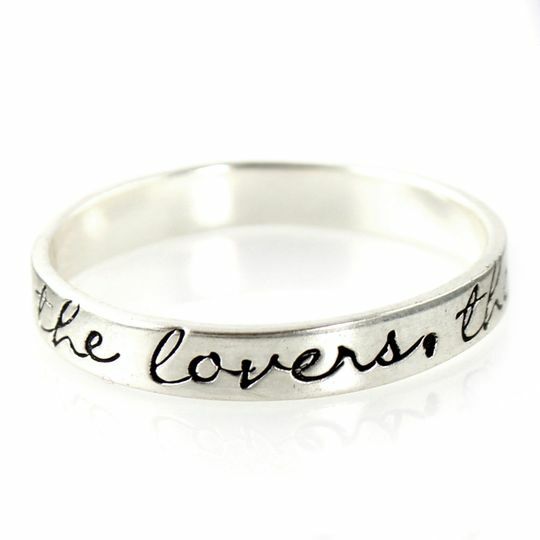 Personalized wedding band with custom message inside or out. 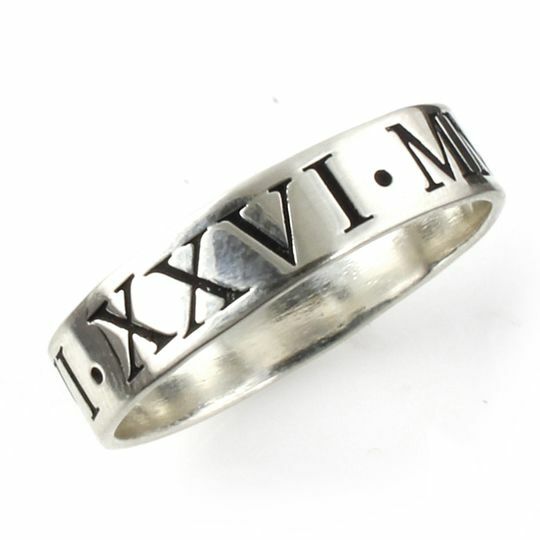 Personalized roman numeral date wedding band. 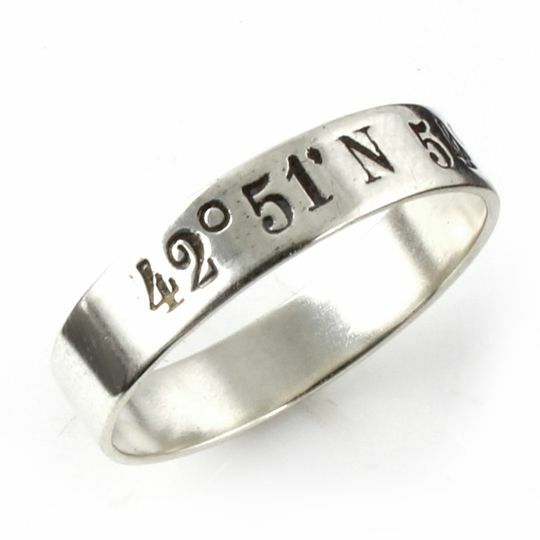 I have purchased quite a few pieces from the ladies of Spiffing Jewelry. They are excellent quality and ship out much faster than I anticipate. 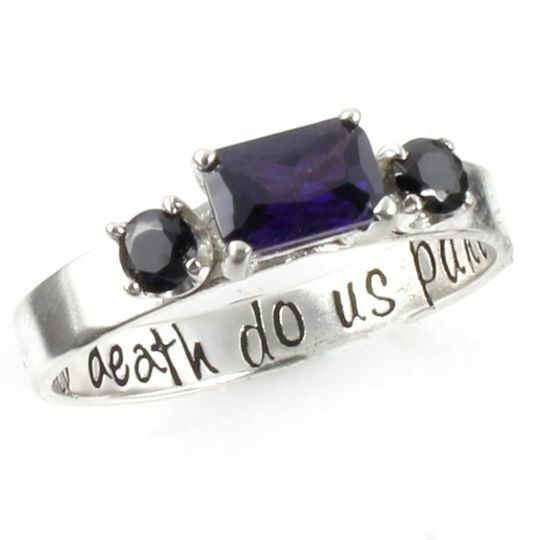 I get so many compliments on the pieces I own from Spiffing and have sent several people to their website to order jewelry. 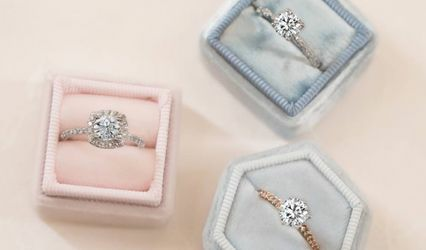 Would definitely recommend this jewelry to anyone! The best wedding gift I could have given my brother and his husband. 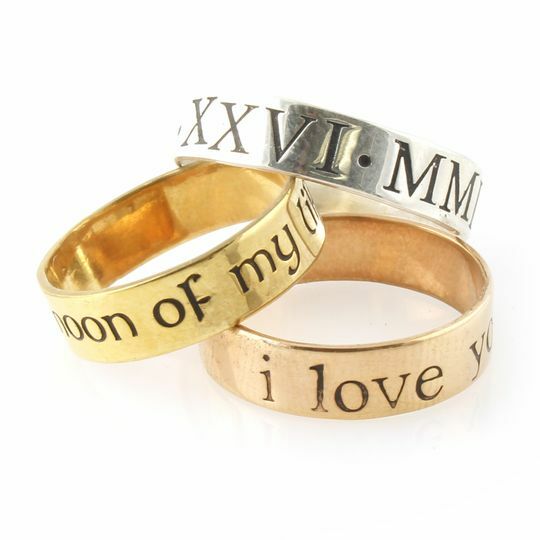 Custom made wedding bands that were stamped with their wedding date! ❤️ They loved them and still use them! The rings still look amazing even after years of wearing them. So thankful for this one of a kind gift! Last week I ordered 10 pairs of the custom sterling silver cufflinks for the groomsmen and fathers. Before deciding to make the purchase, I looked at and took into consideration some of the feedback that was listed regarding the quality of the product. I should have listened on this one! THESE CUFF LINKS ARE NOT WHAT I EXPECTED! Please save yourself the money! These “custom” cuff links are paper thin, poorly glued, and literally come tarnished in the box. SAVE YOUR MONEY AND SHOP ELSEWHERE!!!! 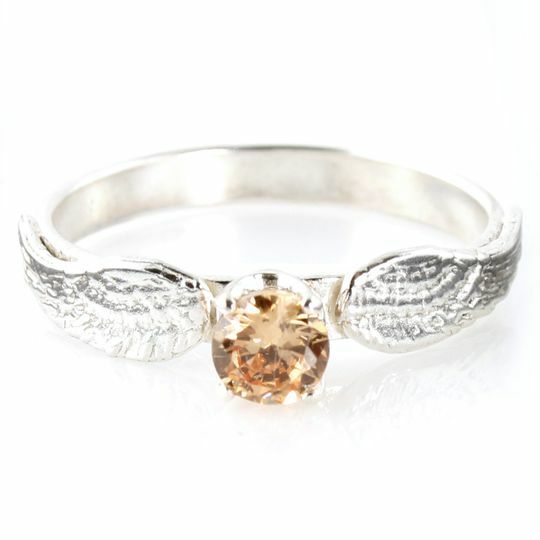 Sterling silver naturally tarnishes when oxidized, which sometimes happens in shipping during warmer months. Our policy for any customer issue is to fix the piece to the customer's satisfaction. In this case, this customer wasn't happy with our offer to re-polish the cuff links at our expense. Unfortunately we weren't given the opportunity to further amend this issue for the customer. Our cuff links are hand cut from 20 gauge sterling sheet. 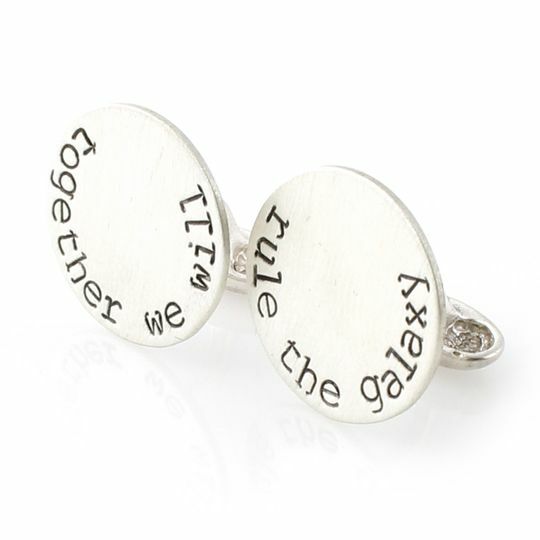 We offer many styles of cuff links at a variety of price ranges. Glued cuff links are our budget option, and we offer solid sterling silver cuff links for clients who would prefer a finer option.